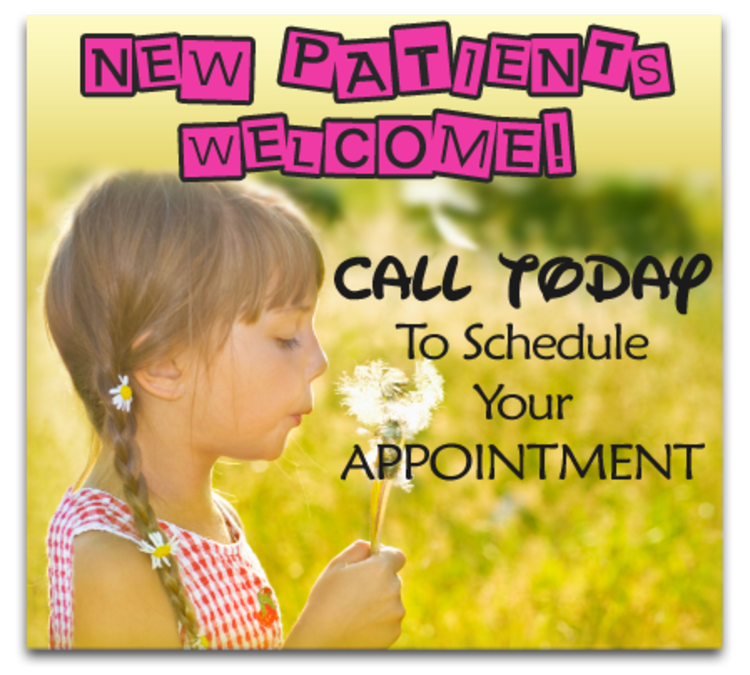 It is our privilege to work with your family to provide the most comprehensive pediatric care for your children. Our goal is to provide quality care in a courteous, efficient, and professional manner and by listening to parent concerns and presenting medical options that every parent can understand. Each child is uniquely an individual, and should be treated as such. The first year of life is a critical time for growth and development. If your child does not hit certain milestones, then he/she will have problems later on. Failure to hit certain milestones can also indicate a larger problem. Pediatricians are the experts in the first year of life and notice the smallest of things, which could be indications of a larger problem. Pediatricians are also more sympathetic to situations that need special handling when it comes to children. For example, we have sick and well areas in the waiting rooms. This is so sick children will not affect infants being seen for routine checkups.